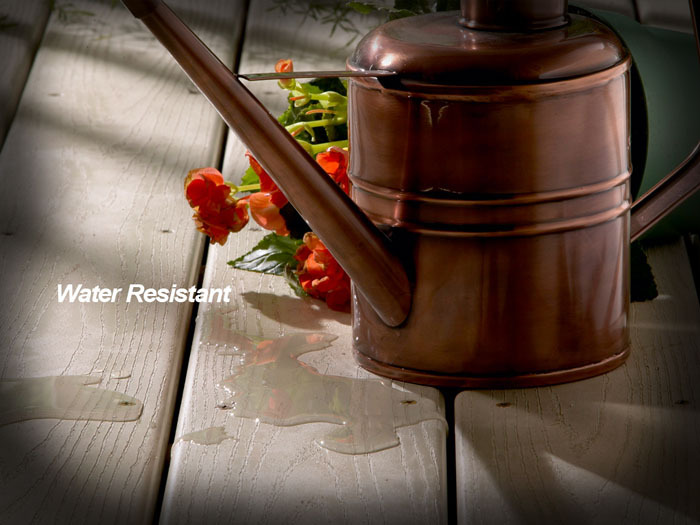 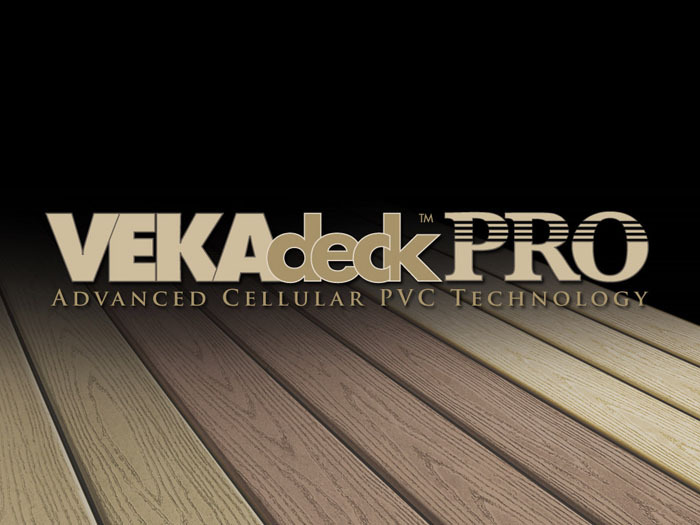 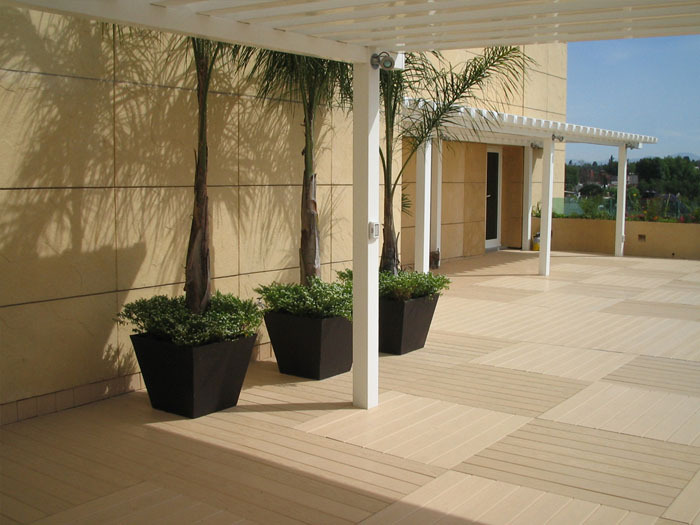 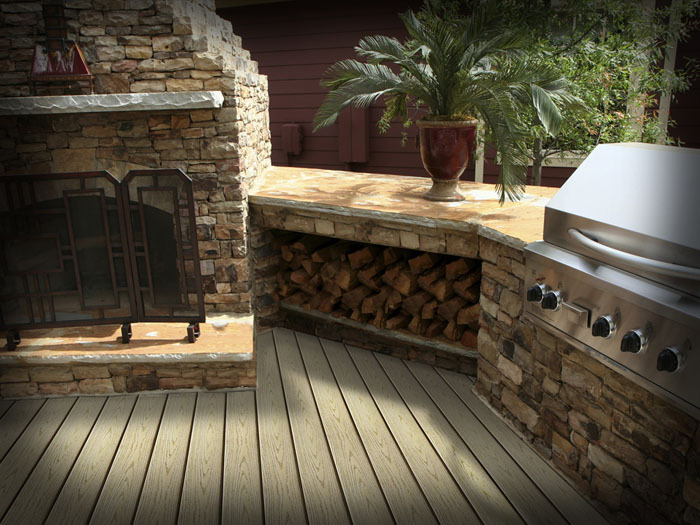 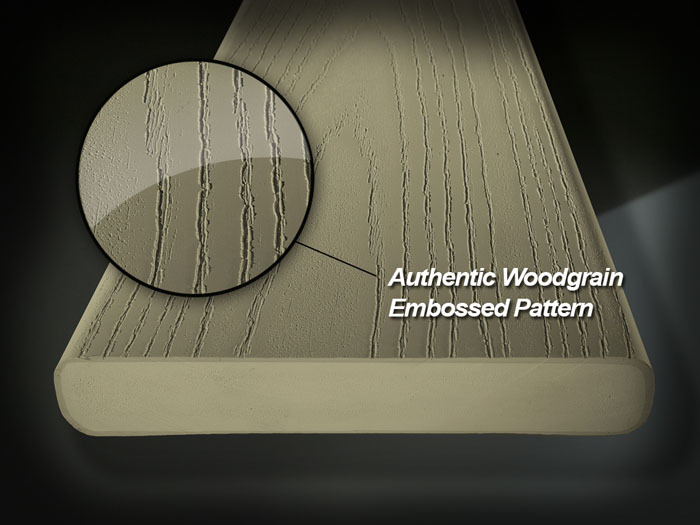 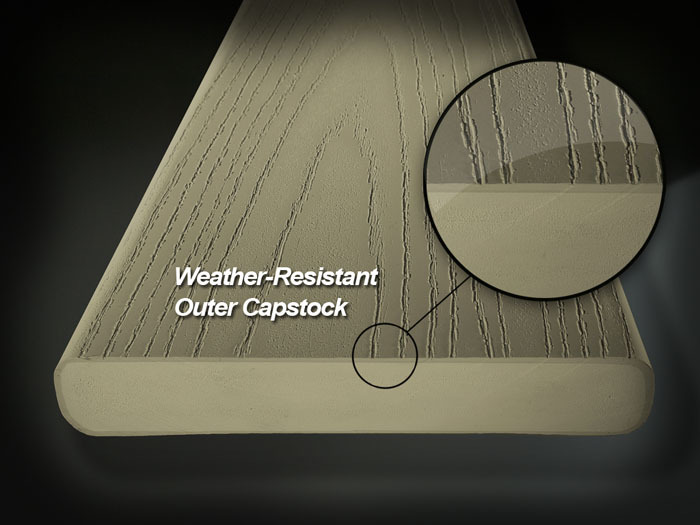 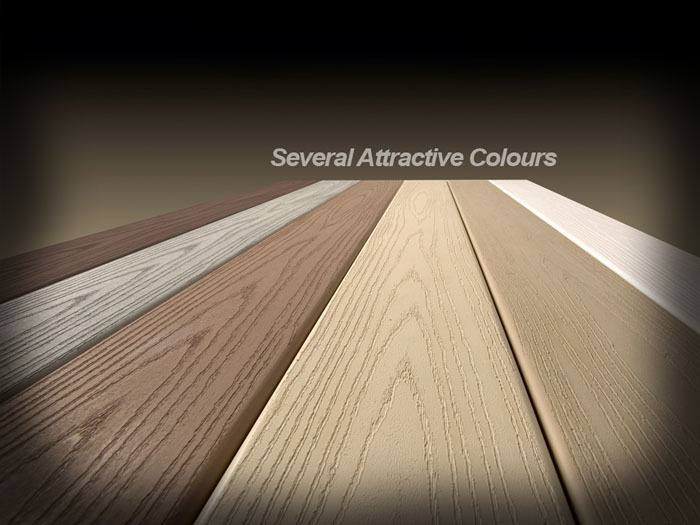 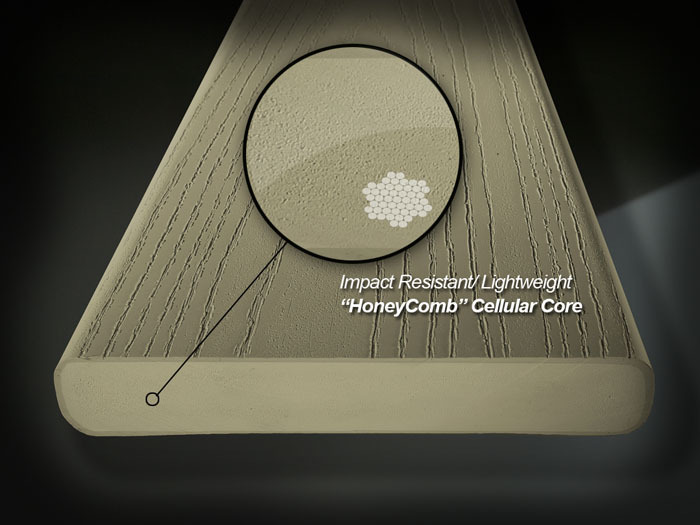 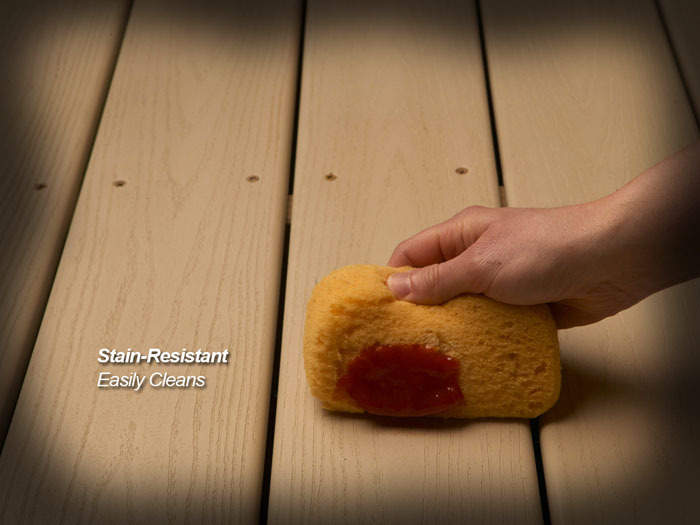 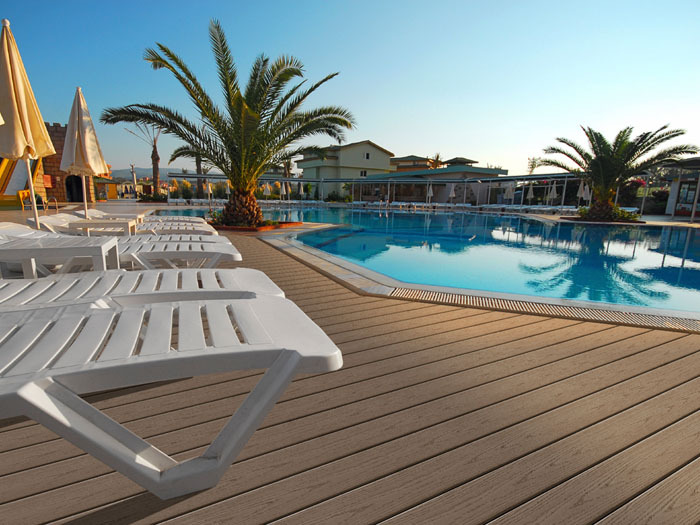 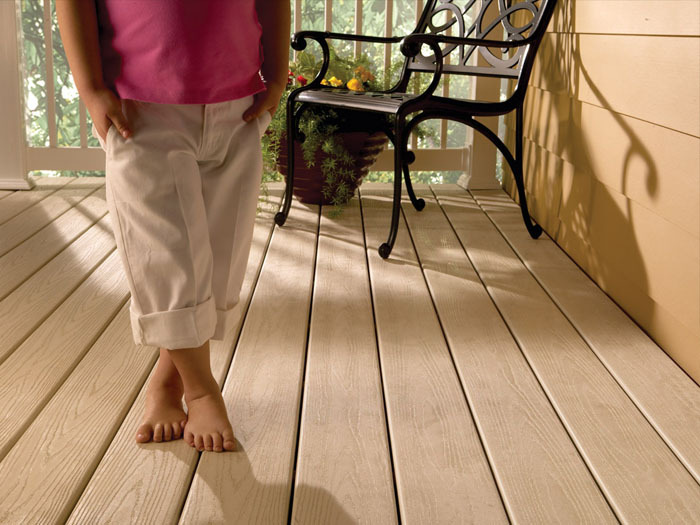 VEKAdeck Fascia Board is comprised of the same proven formula as our decking. 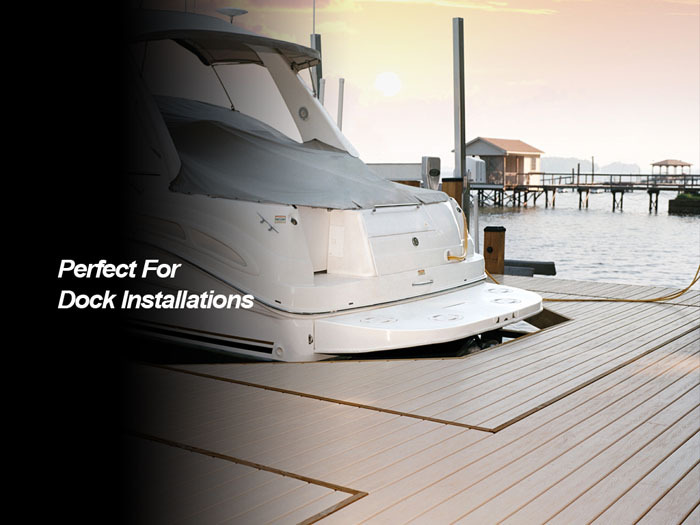 VEKAdeck fascia board can be installed on curves and semi-circles to achieve custom results and stays beautiful without all the hassle. 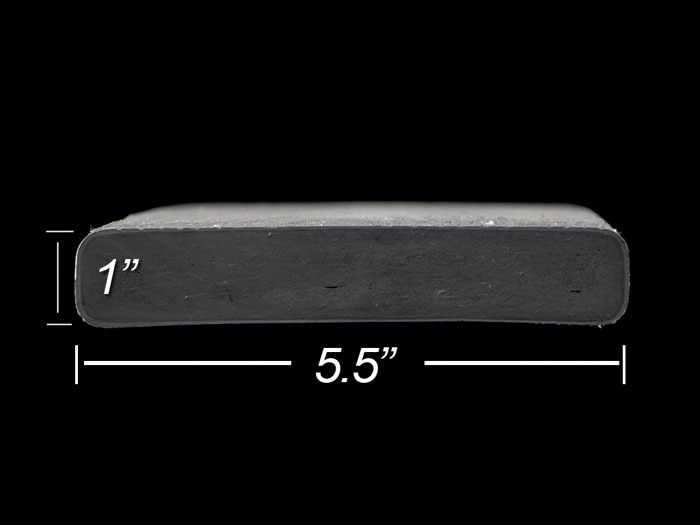 Available in 5.5" and 12" widths. 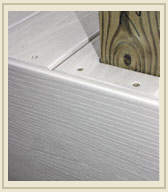 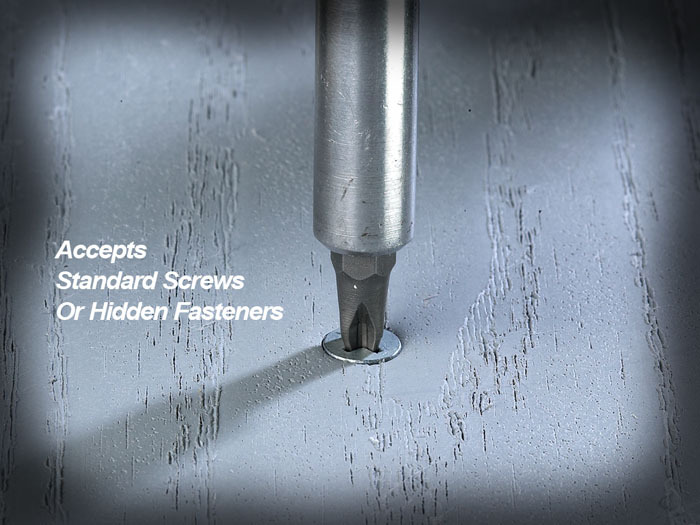 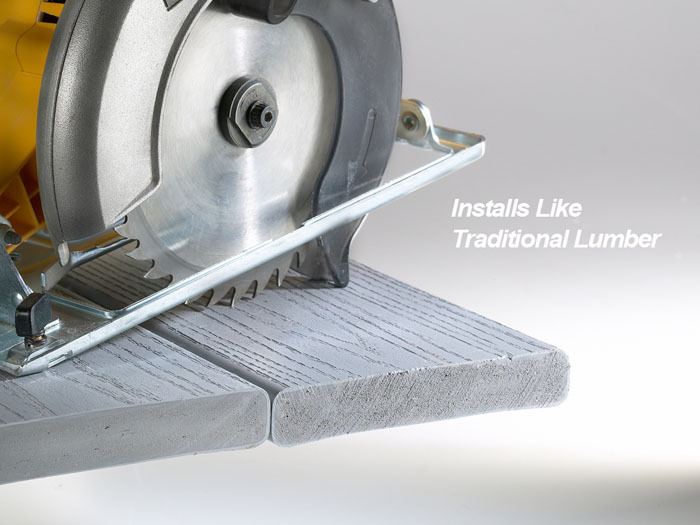 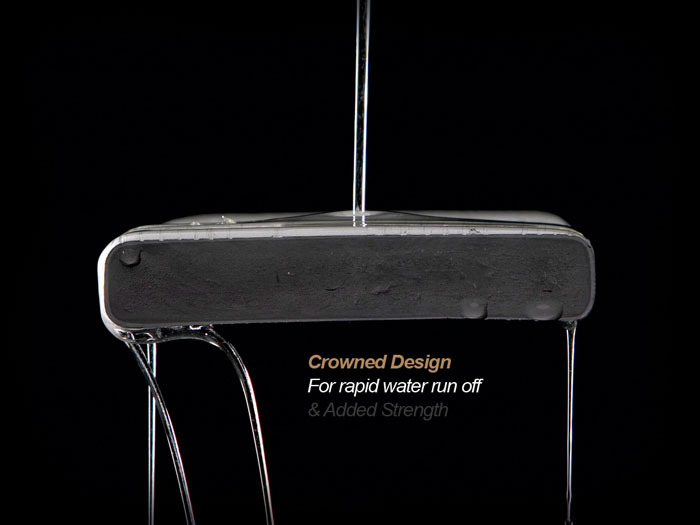 Installs just like VEKAdeck™, can be nailed, screwed, or sawed.